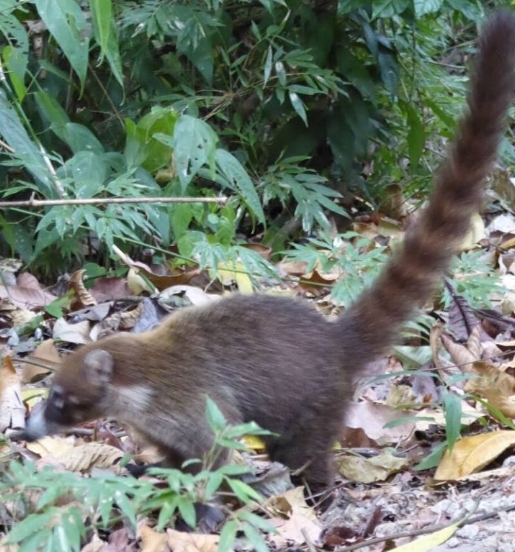 The Picture As Promised; They Call It a Coati. The Ka-Tet get their final two members and begin their trek in earnest and Brad and Dave can't get enough; powering through the Waste Lands and onto Wizard & Glass. BUT! they take some time (a lot of time, it's a long one folks) to take their way through the complications of paradoxical time travel and the high paced modern world of Lud. Hope you're all keeping up and enjoy the show!